We offer our guests 3 types of vacation: beach stay, sightseeing and individual. Interested parties can either contact the resort representative by phone or e-mail and arrange a date. Passengers will receive a MANUAL in English before departure, where they will receive check-in instructions at the departure airport, transfer, exit at Sri Lanka airport. 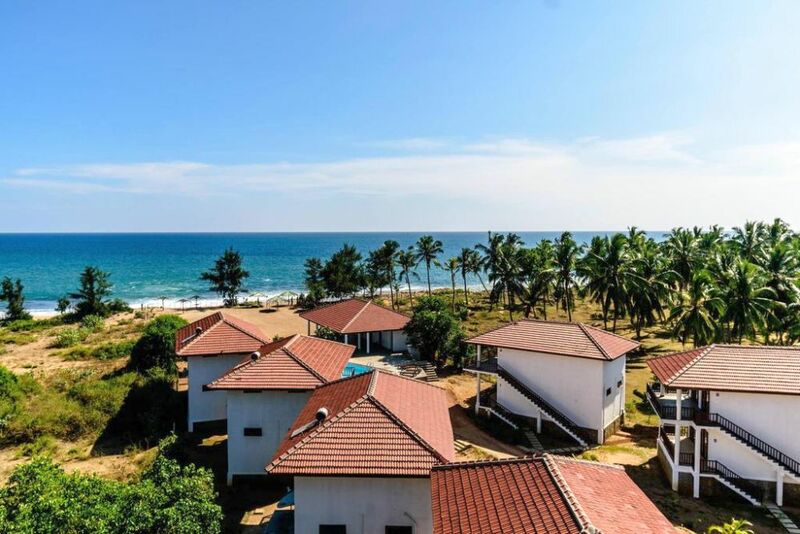 This is a 16-day combined trip to help you discover the most important and exciting of Sri Lankan past and present, but you will also have the opportunity to relax on the shores of the Indian Ocean or with an ice drink by the pool. The price of the tour is 59,990 CZK. The price includes a ticket, 7-day minibus travel, entries, 6x accommodation in a double room with breakfast, 7 nights in a double room at Ladja Beach with breakfast and a Czech delegate throughout the trip. The price does not include a visa, which we will handle for a fee of CZK 1,200. Dates will be arranged by phone, e-mail or in person (phone number +420775390858, e-mail: ladjabeachresort@gmail.com). In short, this trip will be just and according to you. However, we will be happy to advise and assist you with whatever it takes. Let us know the date and your wishes by calling +420775390858 or by e-mail: ladjabeachresort@gmail.com. We look forward!